Waterloo – Wilfrid Laurier University has been named the No.1 research-growth university in its category, according to the annual Top 50 Research Universities rankings by Research Infosource, an independent Canadian research, consulting and publishing firm. The ranking comes after Laurier saw a 23 per cent increase in sponsored research funding in 2015/16 over the previous year. Research Infosource, described as Canada’s source of R&D intelligence, published the rankings Oct. 26. The firm compiles sponsored research income reported by universities through Statistics Canada. Sponsored research includes research funds received in the form of a grant, contribution or contract from all sources external to the institution. The rankings were based on a methodology that included research funding, research outputs and the impact of the research. 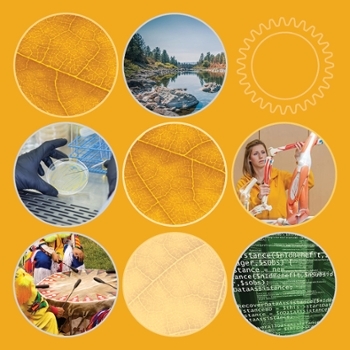 Laurier’s five key research areas include the environment; governance and politics; health and well-being; culture and society; and economics, markets and management. Find out more about Laurier’s research. In April, Research Infosource also named Laurier Canada’s most efficient research university in its category, defined as requiring the least amount of research funding to generate a peer-reviewed academic publication from 2005-2014. Wilfrid Laurier University is a leading Canadian university with a strong commitment to teaching, research and scholarship combined with a strong student focus, high levels of student satisfaction and a deep sense of community. Laurier has combined undergraduate and graduate campuses in Waterloo and Brantford, as well as graduate social work programs in Kitchener, an office in Toronto, a part-time MBA program based in Toronto, an office in Chongqing, China and a recently opened research office in Yellowknife, Northwest Territories.